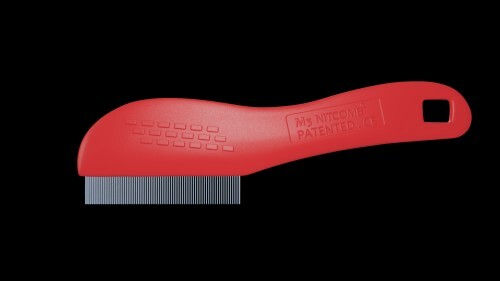 Painting Pixels are honoured to have worked with long time friend and client Shanty’s to create a bespoke 3D animation to demonstrate their new nit comb product, the M3 NitComb. The animation was created for a multiple uses including to showcase the product at tradeshows on large TV displays and also for use online as a reference by their customers. 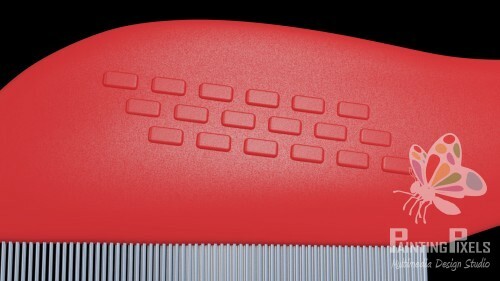 The project started with us receiving the physical combs which we then measured up and took reference photos of. 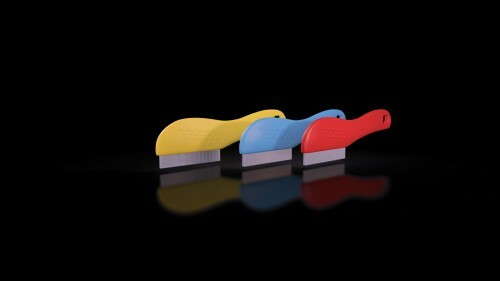 This is a product design 3D animation so representation of the actual product is key. Once we had all our measurements and imagery we then took to modelling the product from scratch. We discussed in detail the main functions and features of the Nitcomb M3 and relayed that in to a visual story and made sure that we demonstrated the USP correctly. Once we were happy with the story, we then moved on to animating it all in 3D. We creatined the animation in clips as per our story and compiled them together in the editing and post production stage. 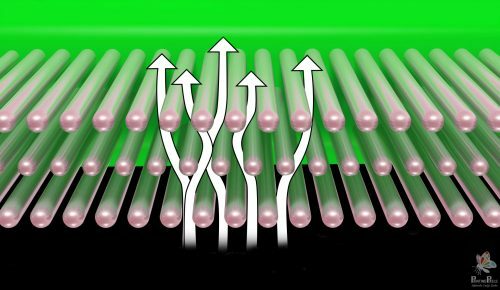 The animation was created in such a manner that the visuals would be self-explanatory and demonstrate the functions and features of the comb without the need for additional music or voiceover. 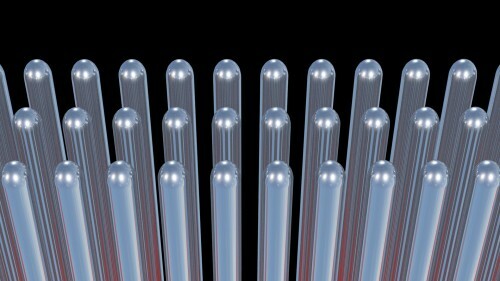 The client was delight with our process and the final outcome of the 3D animation. 3D modelling and renders for a new architectural build for The Big Bear Cider company. Building model and site model to help showcase the structure and layout for planning purposes. Painting Pixels have had the pleasure of working with a local school ‘Castle Hill Primary’ to help them develop a series of bespoke 3d characters to use throughout the school and connected schools to help in learning and to encourage learning. We created 3 bespoke characters, each representing a particular area and skill set.